iText 5-legacy : How to precisely position an image on top of a PdfPTable? How to precisely position an image on top of a PdfPTable? How can I position my image to cover the cells that I want it to cover? Observe that the image overlays a specific set of rows and columns: it overlays row 5 and row 13 partially, and rows 8-12 completely; it also overlays columns C and D partially. In other words, I want to say that the top-left of the image should be in the cell C5, and 4pt below and 6pt to the right of the top-left of C5. How do I do this? 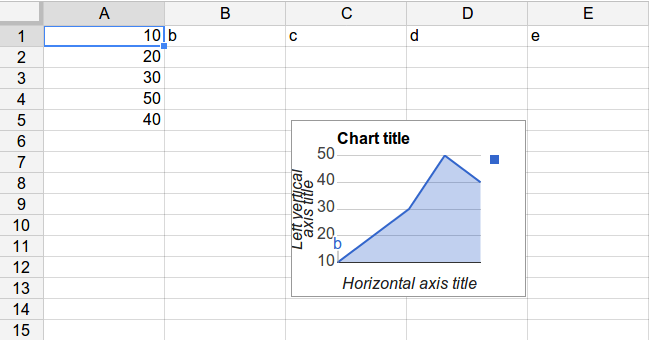 I thought I'll add the text to the table, add the table to the Document, and then query the table to get the absolute positions of the rows and columns, and then add the image to the Document at that position, perhaps in direct content mode. But the table may split across pages, because it may have hundreds of rows. In that case, I need to add the image to the right page, and at the right position. I pass an Image to the event class and in the tableLayout() method, I add the image to the 4th row and the 2nd column (the index starts counting at 0). I hard-coded the cell position. Obviously, you should use some parameters, for instance a List of images and coordinates.